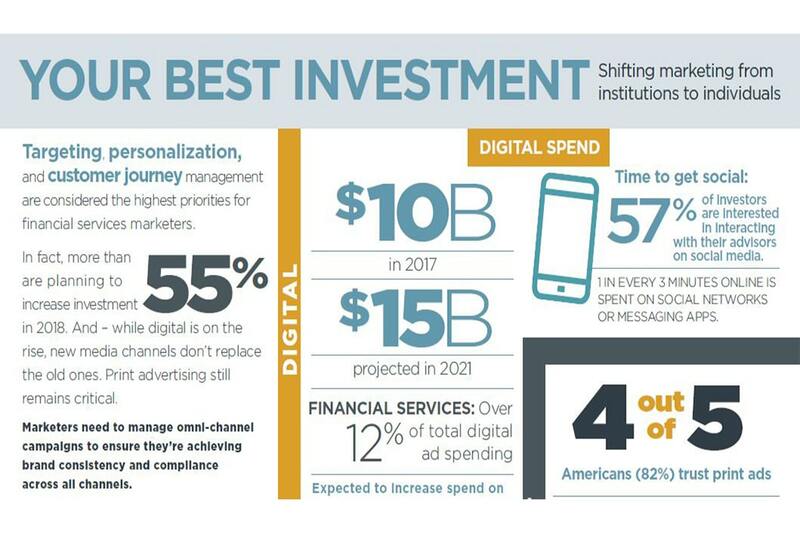 Targeting, personalization, and customer journey management are considered the highest priorities for marketers of financial services. Marketers need to manage omni-channel campaigns to ensure they’re achieving brand consistency and compliance across all channels. For more facts & figures, check out our latest infographic.